A missing boy. A stolen nugget. A shocking revelation. Derek Turpin is set on revenge, and no one is safe, least of all Damien and Millie. Yet, duty and friendship call, pulling the detective duo in opposite directions. While Damien is engaged in a race against time to rescue young Artie Sutherland, Millie goes to the aid of a sister-in-law she has never met. This is by far the most intense and dangerous assignment that Millie and Damien have encountered! Derek Turpin has upped the stakes by kidnapping Artie Sutherland and smearing Damien's and Millie's reputations as detectives, leaving the duo with little choice but to consider hanging their shingle in another city. 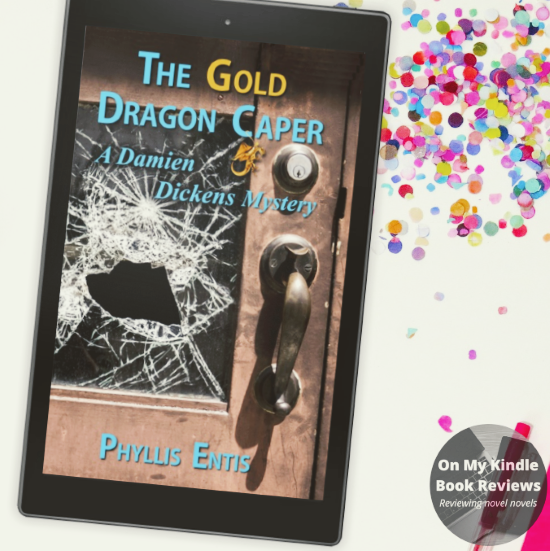 In this installment of the series, readers will find that there are three cases for Damien and Millie to follow: Artie Sutherland's kidnapping, Millie's brother mysterious disappearance, and the search for the precious Gold Dragon that was stolen from a Las Vegas casino. Entis has created quite the rabbit hole for readers, filled with shocking twists and turns which all lead back to one person. For those of us who have embraced Millie as the quintessential female protagonist, Entis demonstrates that she has not forgotten about us by giving us a glimpse of Millie's history. I knew that Millie's past was somewhat checkered, but I was surprised by the connections forged from that past. There are some shocking revelations about Millie; however, these revelations about Millie's past made me admire her even more. I love how Entis sets the scene in different locations. The details and plot are incredibly immersive and I found myself reluctant to put the book down. 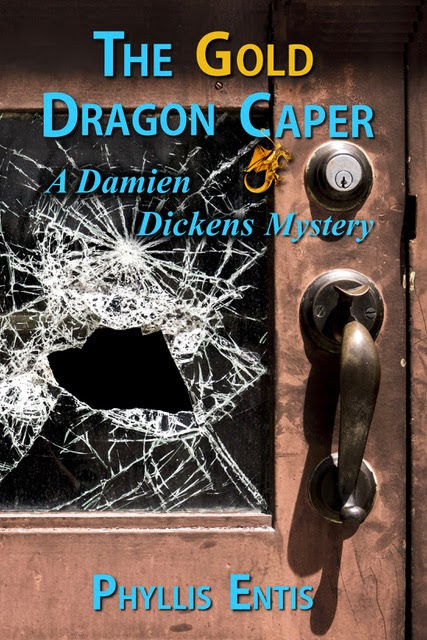 The Gold Dragon Caper is a must-have for mystery fans new to the series and fans of the "Damien Dickens Mysteries." 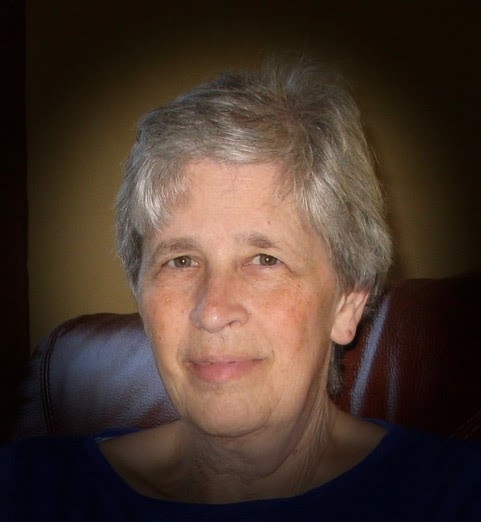 Phyllis Entis is the author of the Damien Dickens Mysteries series, which includes The Green Pearl Caper, The White Russian Caper and The Chocolate Labradoodle Caper. Her debut novel, The Green Pearl Caper, was a Library Journal SELF-e Selection. Phyllis is a free-lance writer and retired food safety microbiologist with degrees from McGill University and the University of Toronto. In 2007, ASM Press published her non-fiction book, Food Safety: Old Habits, New Perspectives. Phyllis lives in Carmel-by-the-Sea, California with her husband and their Australian Cobberdog, Shalom. When she’s not writing, Phyllis usually can be found walking around town, browsing in the local library, or enjoying her garden. Find The Gold Dragon Caper Online! Find the Damien Dickens Mystery Series!